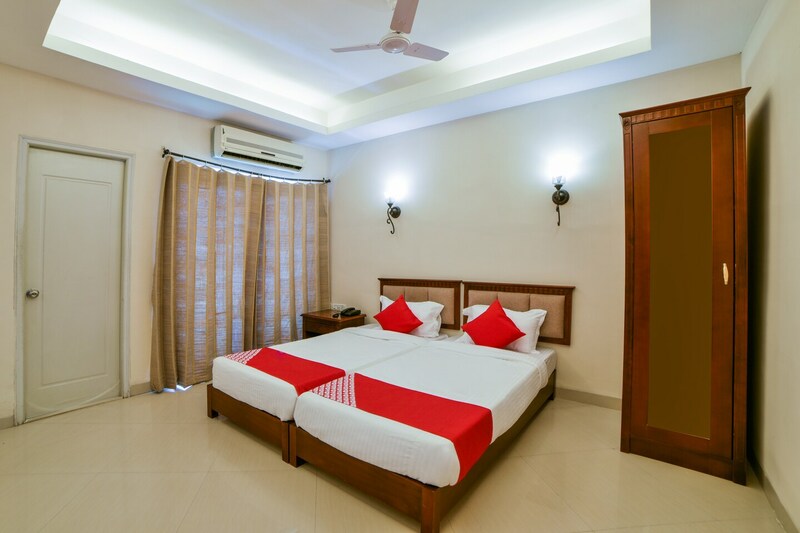 If you are planning to stay in Hyderabad near Medchal Railway Station and Bus Station, then the Hotel Country Club in Medhcal can be ideal. It is centrally located, making travel to different parts of the city a breeze. Besides, it offers a comfortable experience as every room comes with AC, free Wi-Fi, TV and twin single beds. Adding to your experience is the in-house swimming pool, restaurant, kitchen facility and a dining area. There is a conference room for corporate guests too. The hotel is also close to the Country Club and Beautiful parks.